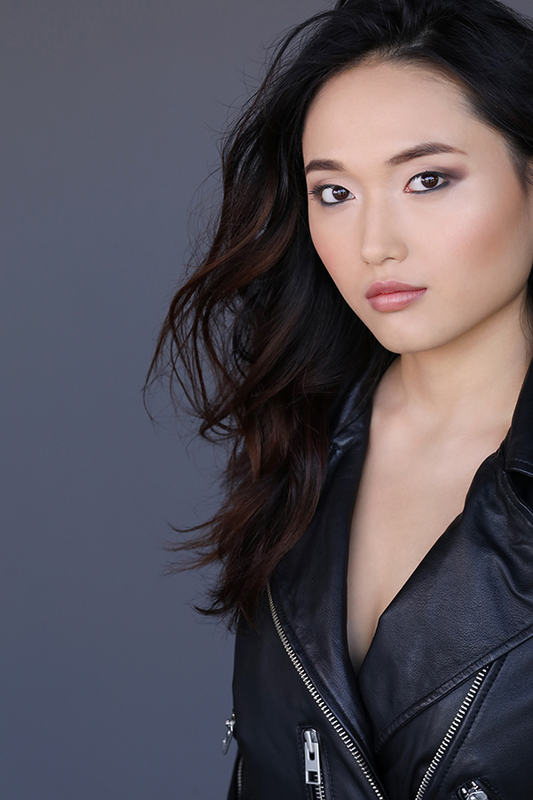 Martial Arts and Weapons Expert, This Beautiful Actress is Offered Diverse Roles! HOLLYWOOD, Calif. - March 19, 2018 - PRLog -- Rumors and leaks tell us that there is more than one superhero TV series on the horizon. 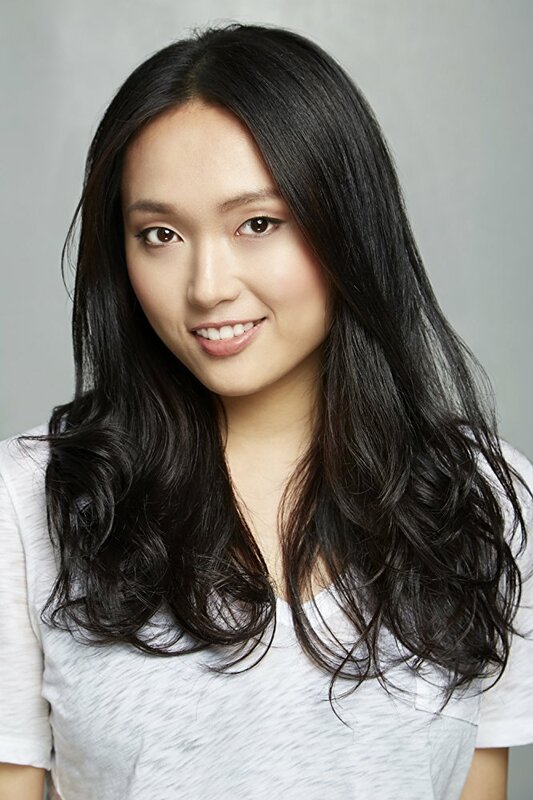 Depending on who's sharing the "inside information," actress Shudan Wang is likely to play either a superhero or a supervillain or both. 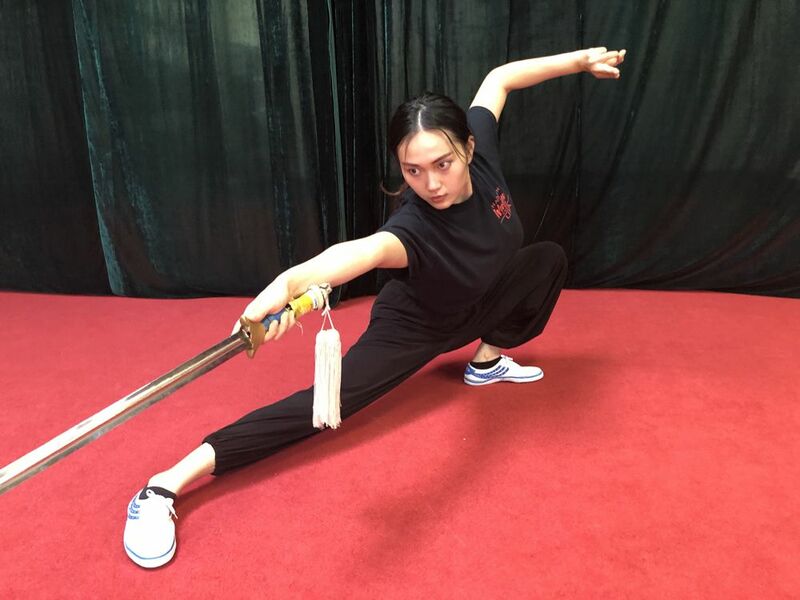 Considering her remarkable martial arts and weapons expertise combined with her outstanding acting ability, it's not at all surprising that she stays at the "top of the list" to play such diverse roles.